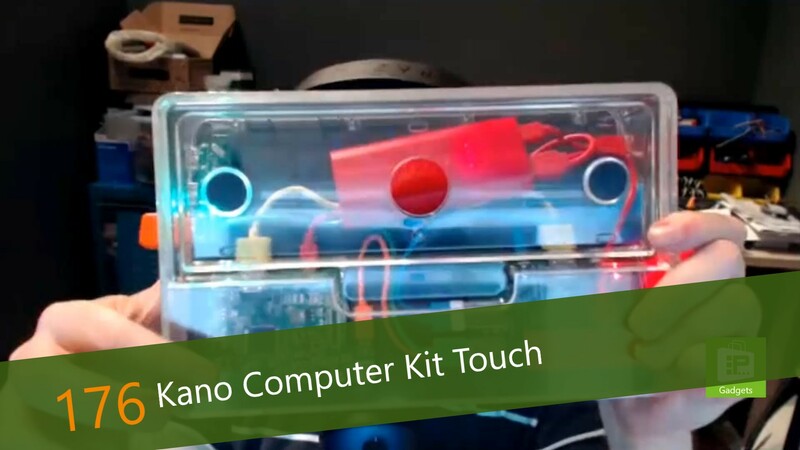 This week, Avram Piltch discusses one of the most recent products he has had the opportunity to review: the Kano Computer Kit Touch. In March, Avram introduced us to the Kano Computer Kit, and this new model addresses one of the issues identified in the previous model: a lack of touchscreen. Most kids expect a screen to be touchable and making a kids device that required a keyboard and mouse was not a completely natural pairing. While the new model does bring touch, it does not bring touch-friendly capabilities to the platform in all places. Avram expects this to be addressed over time.